Feeling exhausted, cold, backed up and carrying around a muffin top around your belly? 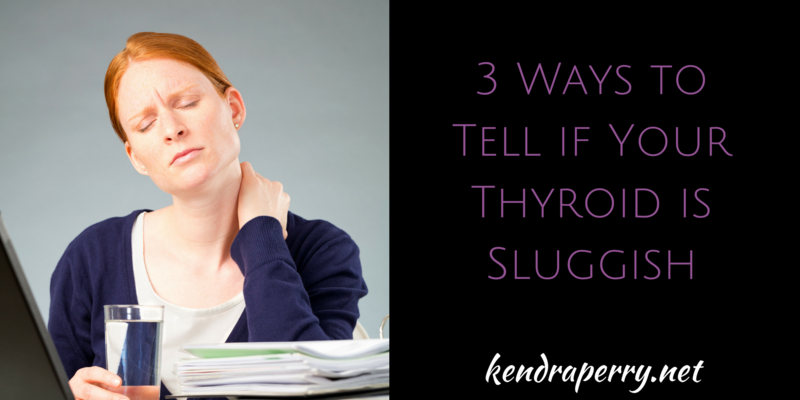 If you’re answer is yes, then you might be struggling with a sluggish thyroid. Symptoms of low thyroid include: constipation, fatigue, weight gain (despite eating a healthy diet and exercising), cold hands and feed and many, many more! Thyroid problems are on the rise and effect women significantly more than they affect men. WTF?! The result is many women are struggling to lose weight and have enough energy to get through the day AND they have NO IDEA how to fix it. Unfortunately, thyroid problems are often under diagnosed. As lab ranges get wider, your thyroid markers have to be pretty freakin’ bad to get a diagnosis. Instead, many women are sent away with an anti-depressant or are told to “relax” and stop “stressing.” Unacceptable. If you suspect your thyroid is malfunctioning, make sure to grab my FREE Sluggish Thyroid Cheat Sheet. I will teach you the signs of a sluggish thyroid, a simple at-home test you can do to identify a thyroid problem and finally, all the markers you need your doctor to run and where exactly your numbers should fall. Get that here! Ok, let’s get to it! 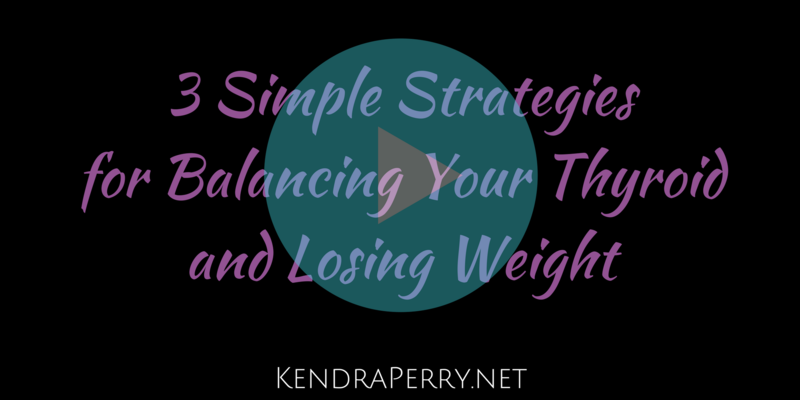 Watch the video below to learn 3 simple strategies to support your thyroid and finally start losing weight! Enjoy!